Thank you for your interest in QuickWave STUDENT Release. If you want to download QuickWave STUDENT Release please enter your e-mail (do not use CAPITAL letters) and click 'STUDENT'. 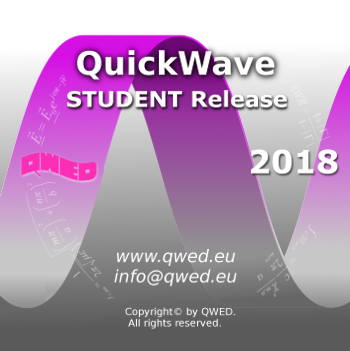 Links for downloading QuickWave STUDENT Release will be sent to you.